Why me? Why is my path so full of “What if?” and “What next?”s? Why do I love doing everything, and find it impossible to just stick to one vocation until I’m a pro, like some nice, normal person? I hate not knowing what is ahead, and I hate having not having a predictable income. I hate those looming words TAXES, CAR INSPECTION & MED BILLS that seem to float through the air at year’s end, without a care in the world. Really, I mostly just hate being out of control. 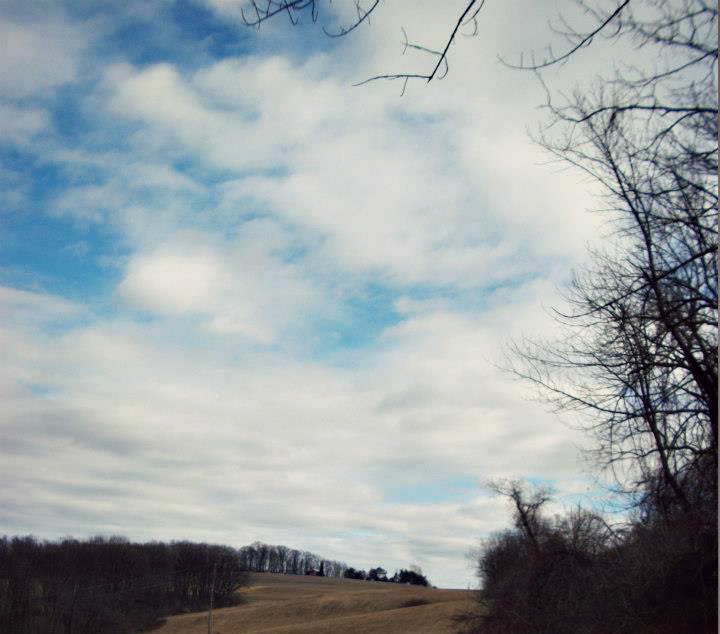 I went into a field today, and laid on my back looking at the blue of the skies behind wispy clouds, silently sad. I thought of Jesus’ care for me over the past month, and how He surrounded me with wonderful friends, gave me a plane ticket to the Caribbean, and overwhelmed me with His promises at all the right moments. “Jesus, I’m sorry. I DO trust you. Thank you for giving me freedom! Because that really is my favorite. .
All along I’d been preparing myself for a $200.00 inspection bill…. but… that’s not what was about to expire! My registration had been paid for weeks ago, leaving me bill-free. Then I realized how my Father had provided for me long before I noticed Him….. once again. Do you think, one day, I will fully learn to trust Him?